The Delhi High Court in M/S Jet Airways (India) Ltd. vs. M/S Dhanuka Laboratories Ltd., has asserted that notable corporations must not only be responsible litigants, but must also ensure that there is no frivolous litigation, especially when as a carrier of goods, the goods are lost by the appellant through its agent carrier to whom the goods were handed over. 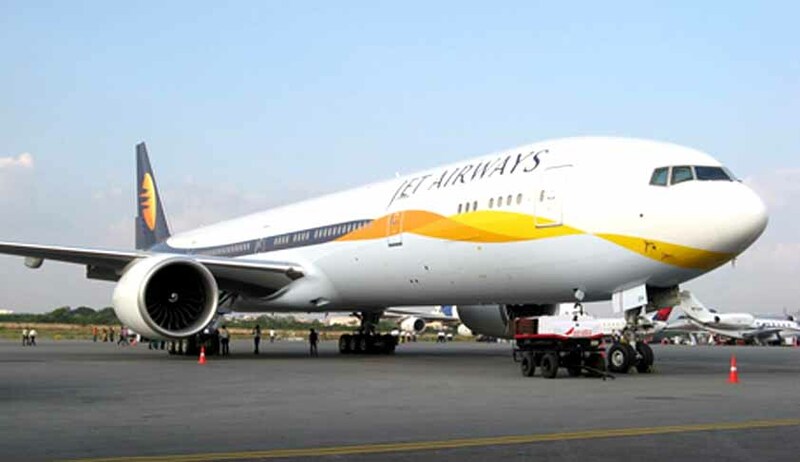 Jet Airways filed the suit to challenge the judgments of the trial court and the First Appellate Court, by which the suit filed by Dhanuka Labs for recovering the value of the goods lost by the airlines had been decreed for Rs.2,57,062 (being the invoice value of the goods) with interest at 12% per annum pre-suit and pendente lite, with future interest from the date of decree at 6% per annum. Justice Valmiki Mehta, speaking for the bench, held that the frivolousness of the case was also clear from the fact that the Jet Airways led no evidence whatsoever in the trial court to discharge the onus, which had shifted upon in on account of Dhanuka Laboratories having led evidence as to the value of the goods lost by the airlines and also factum of negligence/wilful misconduct and/or misappropriation of goods by Jet. The court observed that Jet was contesting the suit on weak defence such as that as per the Airway Bill, no value of the goods was given by Dhanuka Labs and, therefore, the suit amount cannot be claimed, and the second ground placing upon Rule 22(2) of the Schedule of the Carriage by Air Act, 1972, as per which the carrier is entitled to limit its liability to a particular amount stated in the provision along with certain additional charges. The documents provided by Dhanuka Labs included invoice of the goods amounting to Rs. 2,57,062, and they had also shown that the consignment in question was lost on account of wilful negligence/willful misconduct on the part of the appellant/defendant and in fact since goods were lost it was to be taken that goods were misappropriated by the appellant/defendant. This showed that proof shifted upon the appellant/defendant, but appellant/defendant led no evidence whatsoever. As for the applicability of Rule 22, it was submitted that it is settled law that benefit of the provision of the limited liability of a carrier such as Jet Airways under Rule 22 is subject to Rule 25 and which states that the benefit of limited liability cannot be given to a carrier in case the carrier is found guilty of wilful misconduct or conduct equivalent to willful misconduct. The court, apart from benefiting Dhanuka Labs, with cost of Rs 5,106, imposed a fine on Jet Airways of Rs 50,000, that was to be paid to Dhanuka within six weeks, and thus, dismissed the appeal.